When Kate Massey became the first marketer at Stratatel almost 10 years ago, she was primarily tasked with supporting the sales team. At the time, the role, the company - which acquired JCurve Solutions in 2013 - and the wider marketing industry were on the brink of significant change. 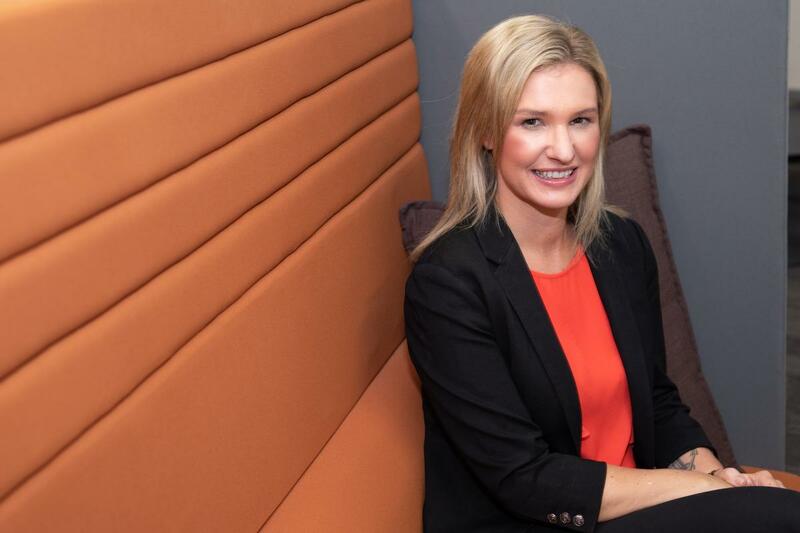 In the space of a decade, Massey has overseen a business rebrand, a digital revolution and now sits at the forefront of JCurve Solutions’ “aggressive” growth plans as CMO. Today, Massey leads a team-of-five, plus a small coalition of agencies and freelancers, who are responsible for raising brand awareness and generating multiple leads for JCurve Solutions’ products across enterprise resource planning (ERP), primarily as a partner of NetSuite, plus travel and expense management system (TEMS). “What’s important for us is to always see what’s working,” she said. “We’re relatively small but a very resourceful team and we have big growth ambitions and an ever-increasing portfolio of solutions and geographies we reach. “So, we need to be really strategic with our time and focus on activities that will give us results. We track everything that we do. Although her role requires balancing a lot of plates, luckily for Massey, marketing technology has evolved enough to help her track everything from leads, purchase journeys and eventual conversion. And being a NetSuite partner helps too. “We use NetSuite to run our business, so that is our source of CRM and some of our email marketing,” she explained. “I can log in anywhere and see where our lead generation is going, our pipeline number, where leads are progressing and how far down the sales funnel we are. “It really allows us to make sure nothing is falling through the cracks, so when we provide a qualified lead to the sales team, we know exactly what stage it’s at. With time of the essence, Massey also relies on HubSpot for JCurve’s social and digital marketing automation, plus SEMrush for intelligence and analytics. “With technology, it’s much easier now to see what stage of the customer journey your leads are at rather so you aren’t just treating them all as the same,” she said. 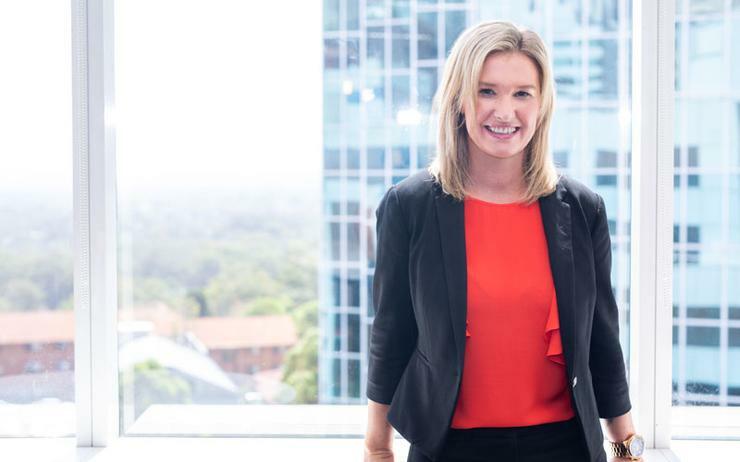 Specific to future investments, rather than simply chasing the next shiny new toy as many marketers are apt to do, Massey is focused on getting more from the technology she has. The tools today are a far cry from Massey’s early days with Stratatel. Having graduated from Auckland University of Technology with a degree in marketing and management a few years prior to joining the company, much of her day-to-day work was centred on simple email marketing, events and supplying the sales team with brochures. Yet just over four years later, Massey found herself facing one of the biggest tasks of her career so-far as Stratatel acquired JCurve Solutions. In particular, what to do with the 15-year-old Stratatel brand. “We knew the Stratatel was dated,” Massey explained. “It wasn’t a brand we felt had equity in the market. So, when we were going around to JCurve Solutions and we spent a lot of time going: ‘Do we adopt a new brand?’. “With the JCurve brand, we felt it was one we could do a lot with. It took a little bit of work to align what that brand meant and really understanding its components - not just a logo. “We needed a new website, new content and we changed our ASX sticker. But we decided it was best to move forward with one consistent brand. Today business-to-business marketers are fortunate to have more than enough channels to build brand awareness. No longer confined to merely the traditional methods of brochures and PowerPoint presentations, they have an array of social media and video platforms to get the key messages across. The dilemma now is: which ones do you pick? “We tried several things over the years,” said Massey. “That’s the beauty of digital marketing: you can try lots of things without investing too much money and resource. “The greatest success for us comes from LinkedIn, in terms of a company perspective and raising the profiles of those in the business. In terms of content, Massey is particularly fond of sharing stories from JCurve’s team and from customer success stories, something both LinkedIn and YouTube have proved handy for. “YouTube gives us a good place to host videos and a point of traffic,” she said. “That’s increased for us. We share those on LinkedIn and on our website. “We’ve spent some time raising the profile of key people in the business. We have a lot of very talented people who are specialised in key parts of the business. “It’s great to have them to tap into to share not only what the company is doing, but their contribution. We’ve built a strong culture and we’re passionate about sharing that company journey, achieving good growth and acquisitions. However, in addition to brand building, keeping an eye on the end goal is equally important to Massey. “You can’t have a marketing team that’s not working with sales and driving towards a result, which is ultimately the sales number,” she said. As 2019 gets into full swing, the JCurve marketing team will face a whole host of new challenges following the company’s acquisitions of Riyo Business in Australia and Spectrum Group in Singapore. The former company, an on-demand or scheduled booking, dispatch and payment (BDP) services to businesses, gives Massey an entire new solution to integrate, and share to JCurve’s existing and potential customers. The latter takes them into new territory altogether. Meanwhile on home turf, the NetSuite ERP business still presents an array of opportunities for the business. Its latest update to Australian Securities Exchange (ASX) shareholders detailed plans to target larger deal size and more complex NetSuite solutions that fall over longer sales and delivery cycles. With so much on the marketing team’s plate, Massey knows they’re “never going to get through the whole to-do list”. Keeping on track though means being disciplined with time and priorities. “Because we’re growing and often setting quite vicious growth plans, there’s always so much to do,” Massey said. “We’re growing both organically and through acquisition; getting the mix right of priorities and what’s going to have the biggest impact means. Nevertheless, despite the challenges, nothing will undermine Massey’s positivity both in the JCurve brand and her marketing quintet: indeed, the team remains her proudest achievement. “Having a team that is focused has been a big factor on the results we’re able to deliver,” she said. “The alignment and engagement from the marketing team is what I’m most proud of.